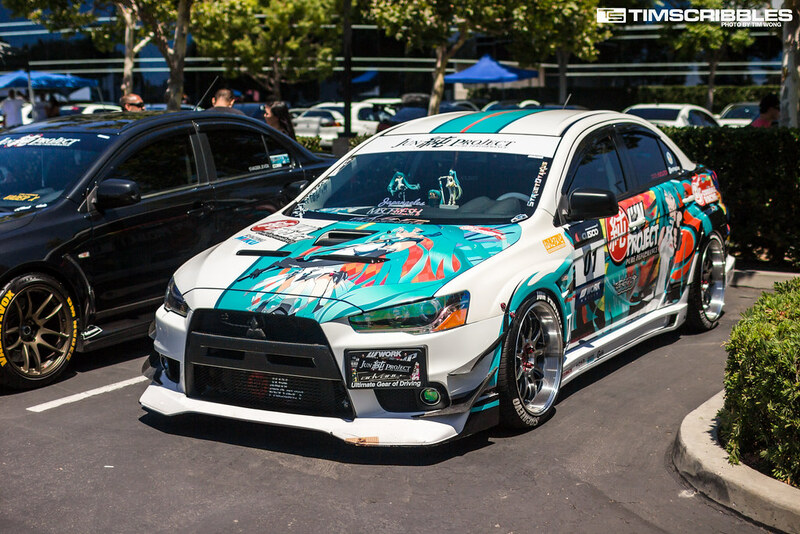 Mitsubishi Owners Day aka MOD is one of the few manufacture supported events around these days. 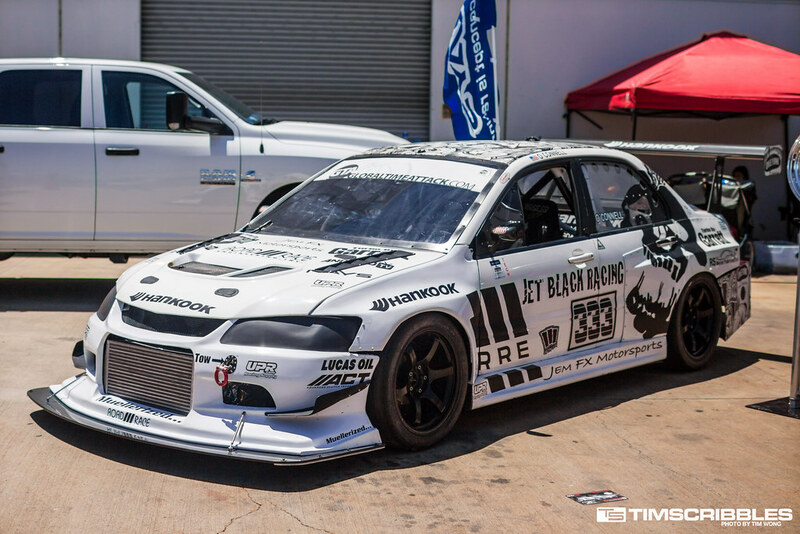 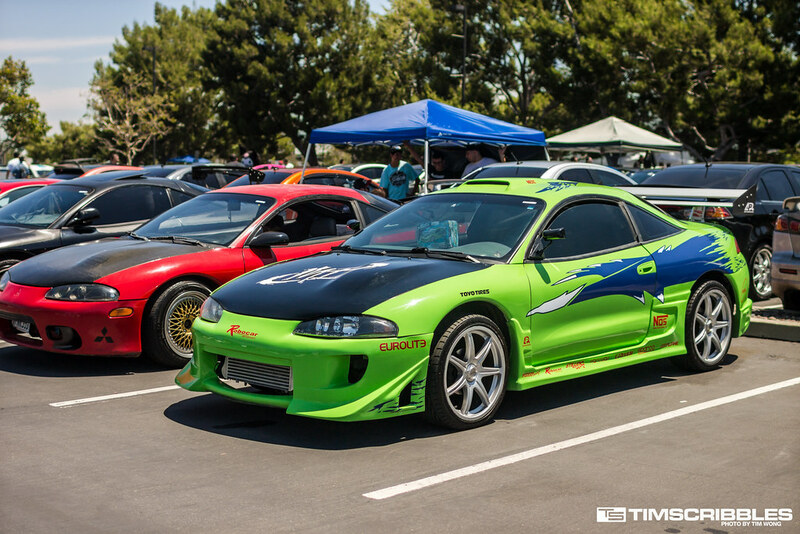 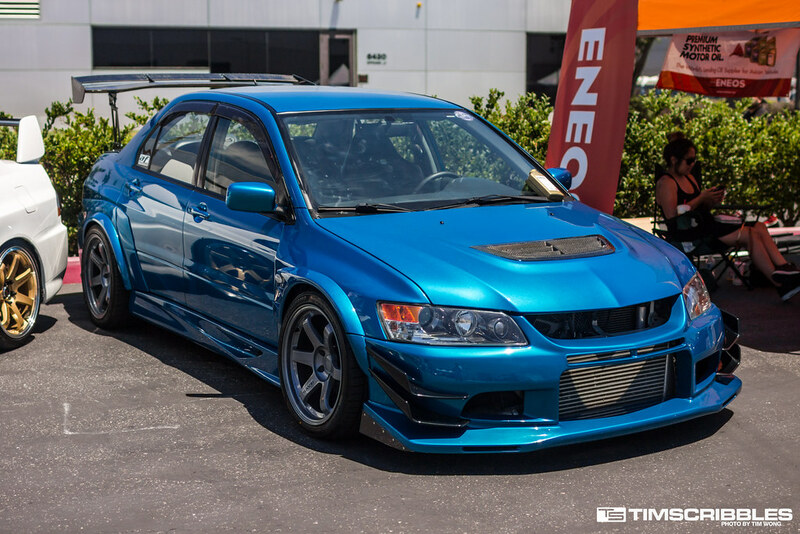 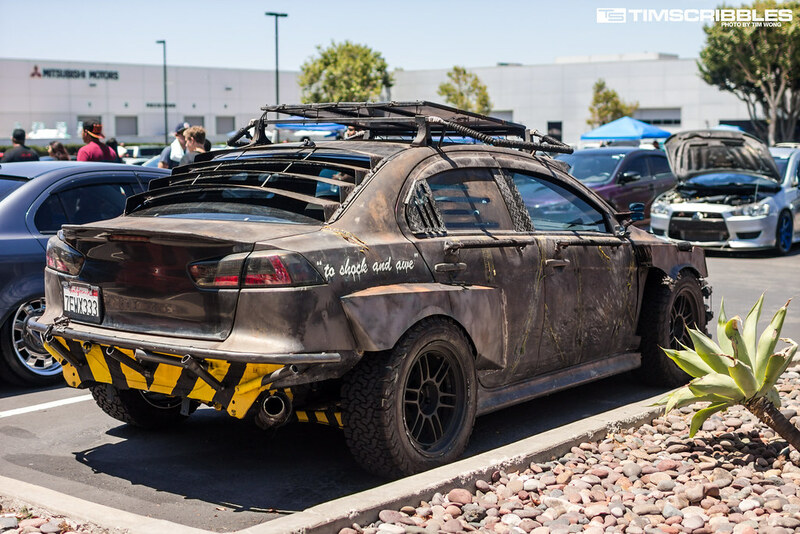 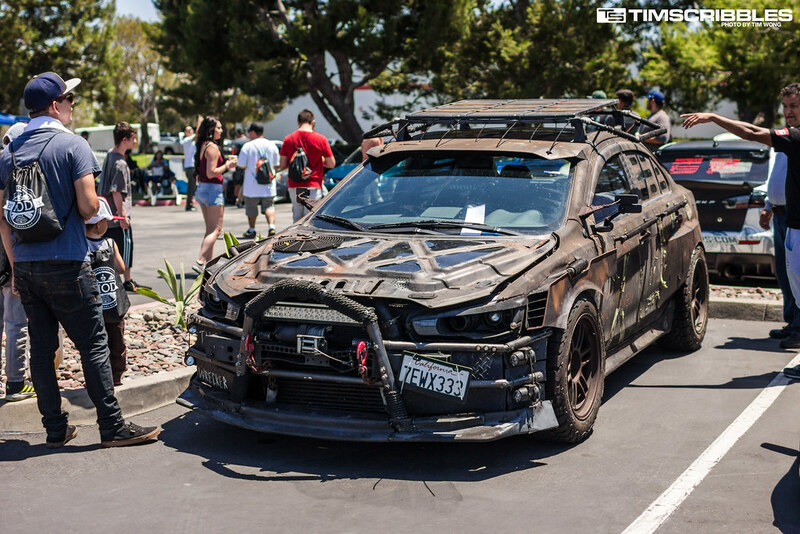 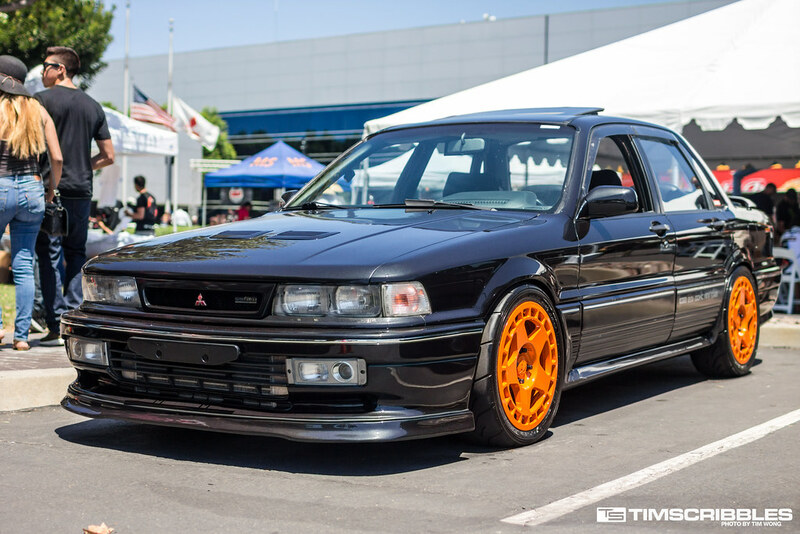 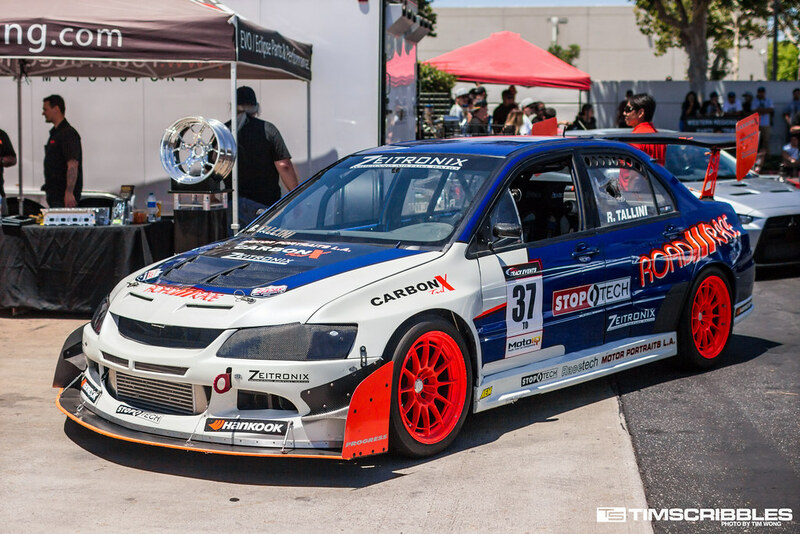 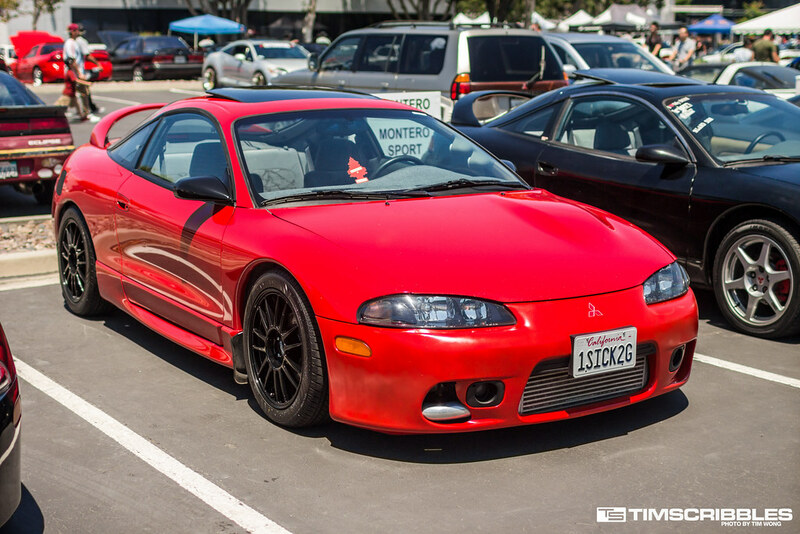 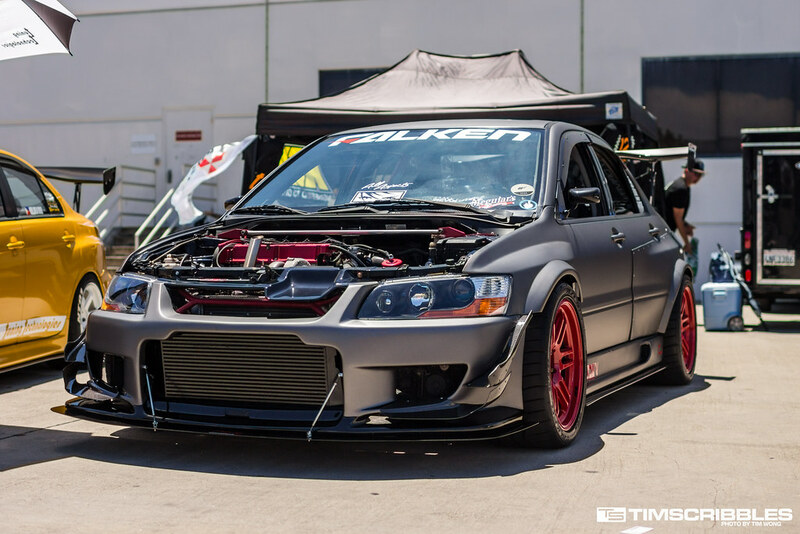 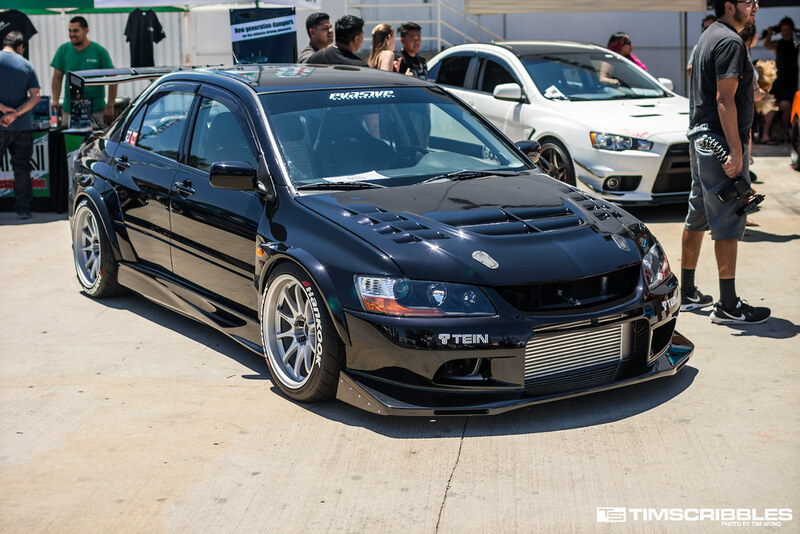 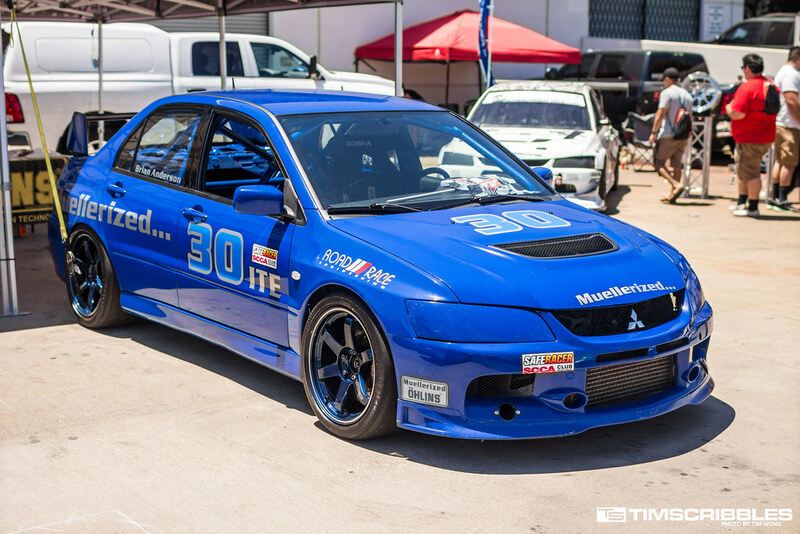 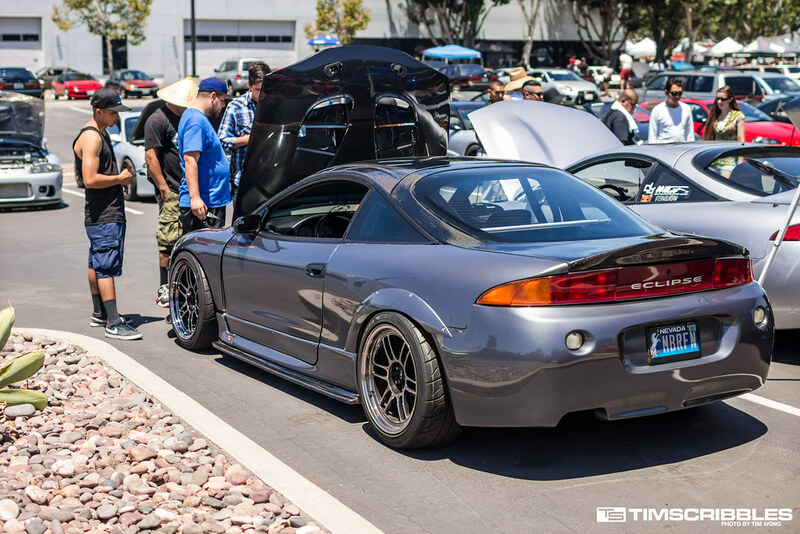 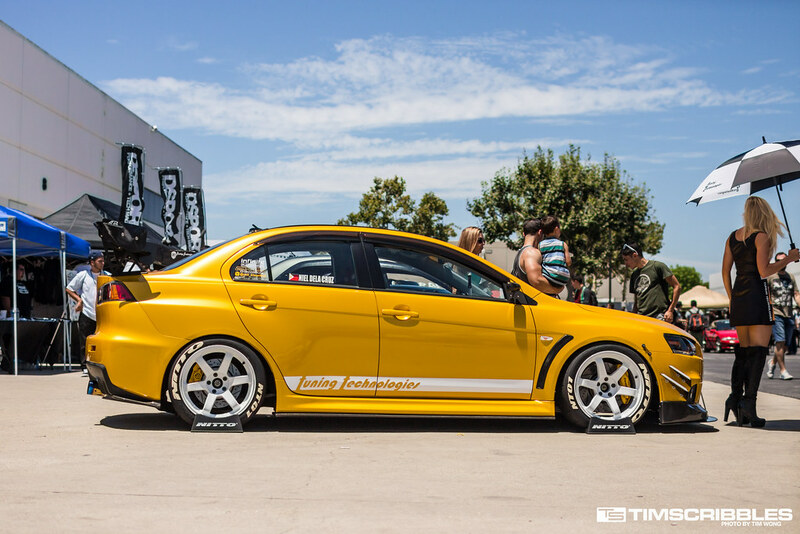 It’s probably the biggest Mitsubishi events that doesn’t consist of only Evos. 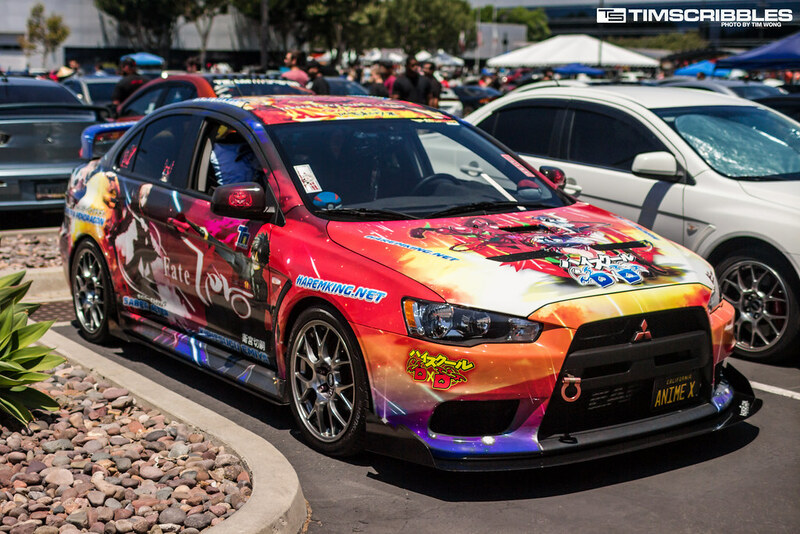 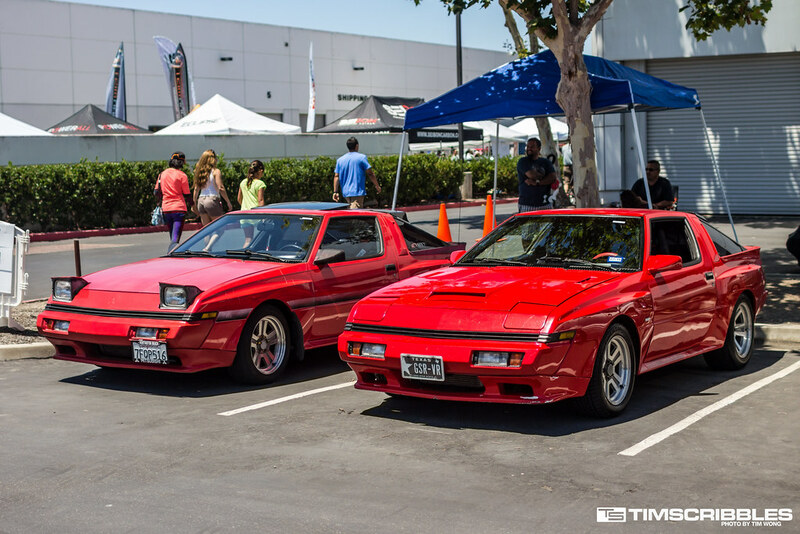 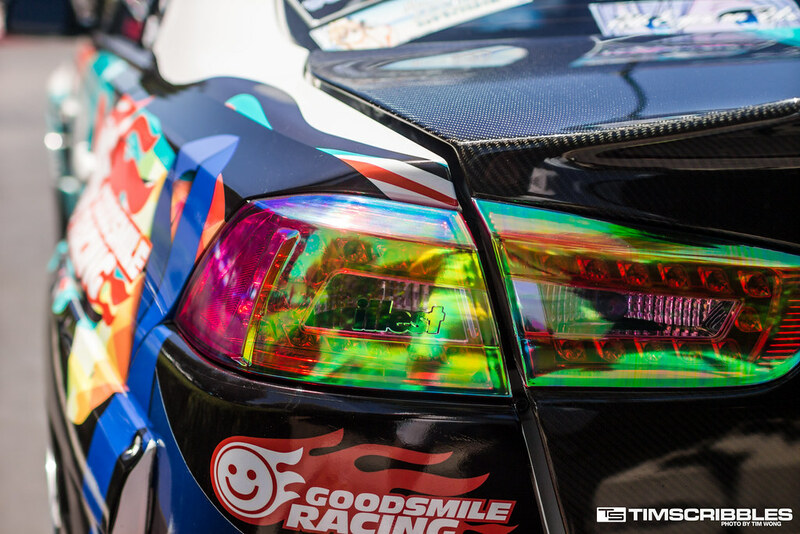 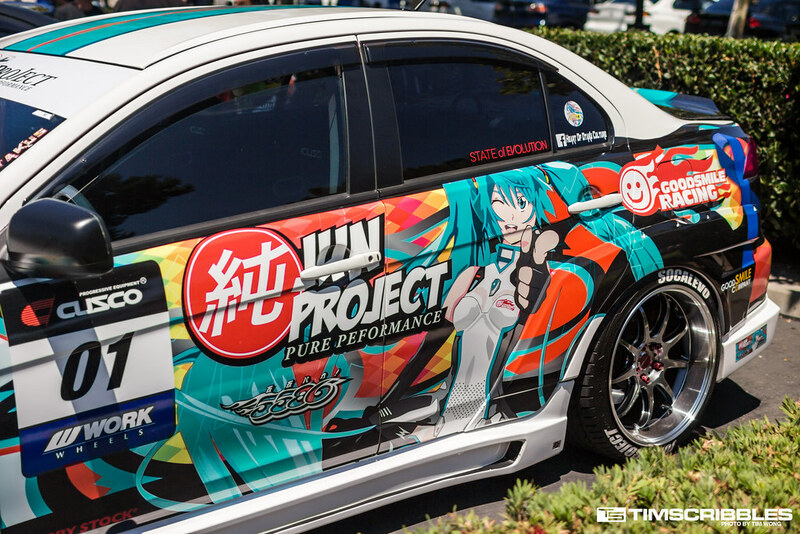 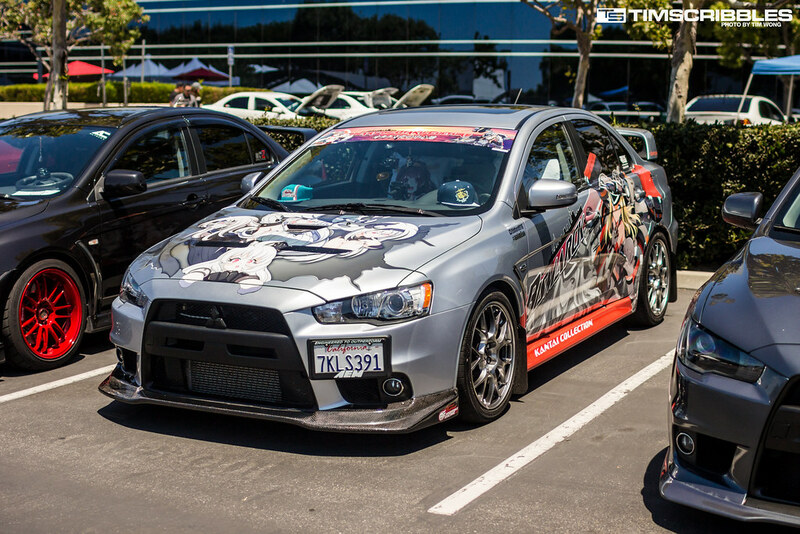 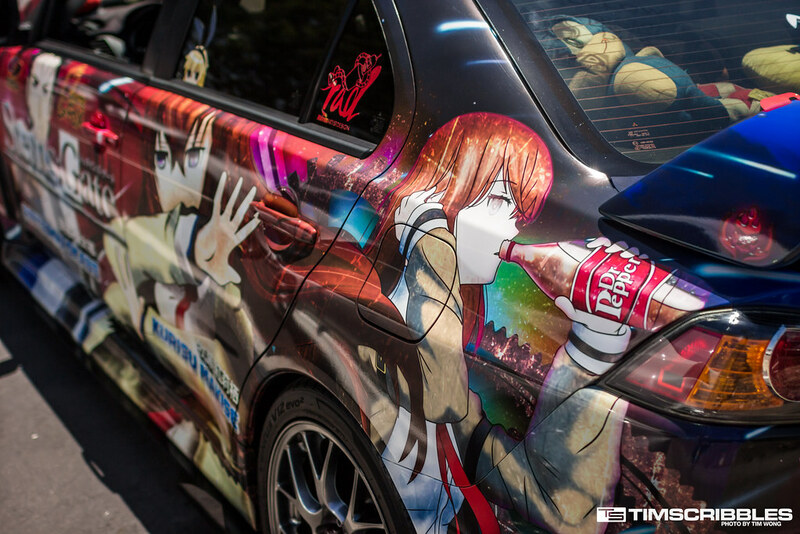 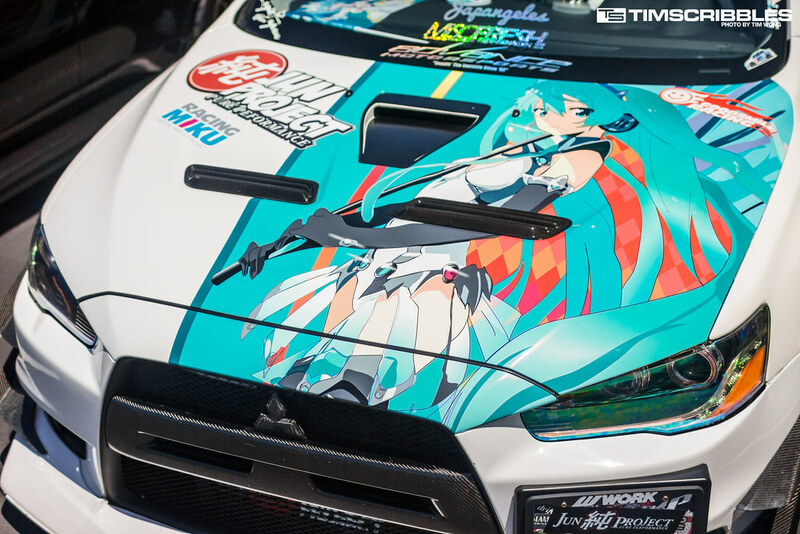 At Mitsubishi North America, the area is filled with all kinds of Mitsubishi cars and fans. 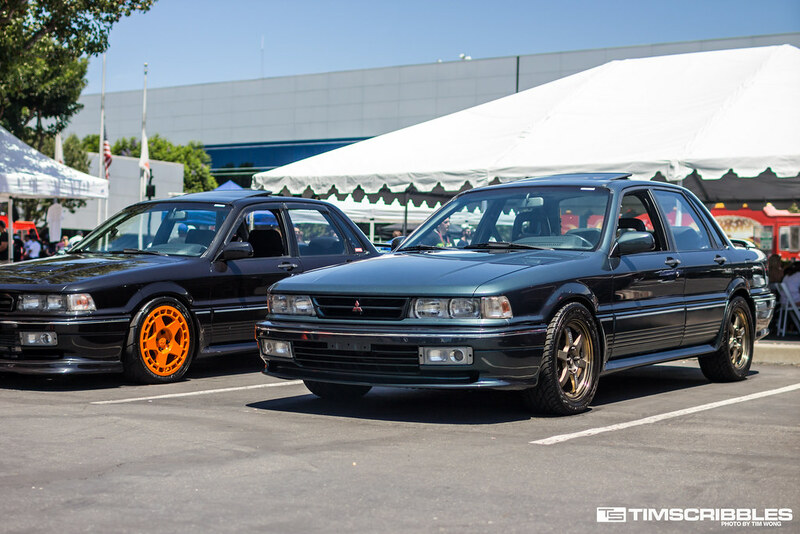 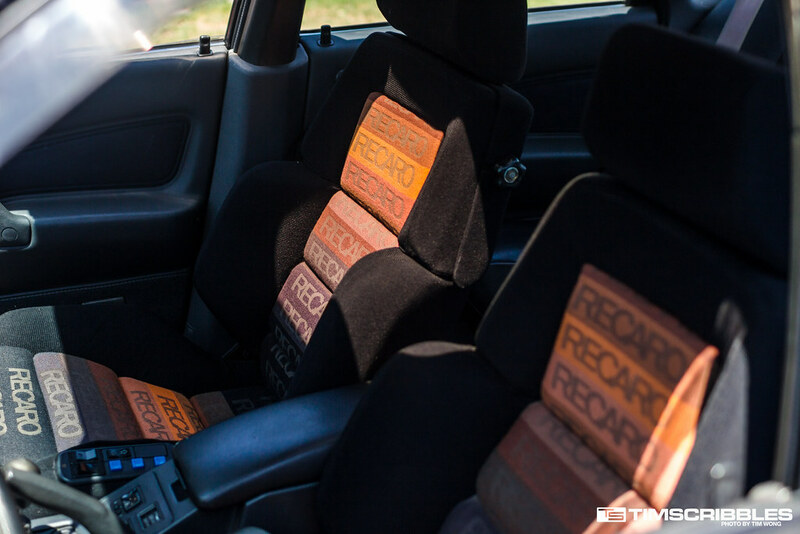 While a good amount of the cars at the event are Evos, it’s interesting to see some of Mitsubishi’s older and maybe forgotten cars still being driven today.